If you run an ecommerce business, then you know how important customer retention is. And getting customer feedback is directly linked to customer retention. Nobody gets everything right all the time, but sometimes there are consistent weak spots that can really damage your business reputation. Whether it’s slow shipping, a difficult checkout or constantly being out of stock for popular items, it’s important that customers have a way to let you know where you aren’t measuring up. More and more people look at business review sites before making a purchase. If you mostly have negative reviews, that equals lost business. In fact, American businesses lose a whopping $62 billion a year due to bad customer experiences. However, negative reviews can teach us important lessons about how to do our business better. The trick is to take care of the customer’s problem before the bad review spreads. 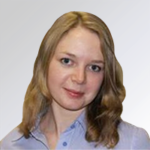 Customers need a place to express themselves after a negative experience. They need to know that the business cares about their experience and not just their money. If you don’t give them that, then the likelihood that they’ll vent on review sites, social media and to family and friends is much higher. Keep the communication private – hopefully, if they’re able to resolve the issue with you, they won’t report the negative experience in other places. Make the customer feel valued – by asking them how their experience was, you show them that your relationship is important to you and that you want to maintain it. Increase customer retention – in addition to making the customer feel valued, you increase customer satisfaction and, ultimately, retention. Identify weak spots – if a lot of customers are complaining about the same thing, it’s an opportunity for you to identify and address weaknesses in your sales flow. Sending out surveys via email, text or social media is a great way to get customers to tell you what they think. But, not all surveys are created equal. A long, tedious survey won’t yield the responses you’re hoping for. Five to ten essential questions is the right amount to get quality answers. When a customer is about to leave your site without buying, it’s your business to find out why. 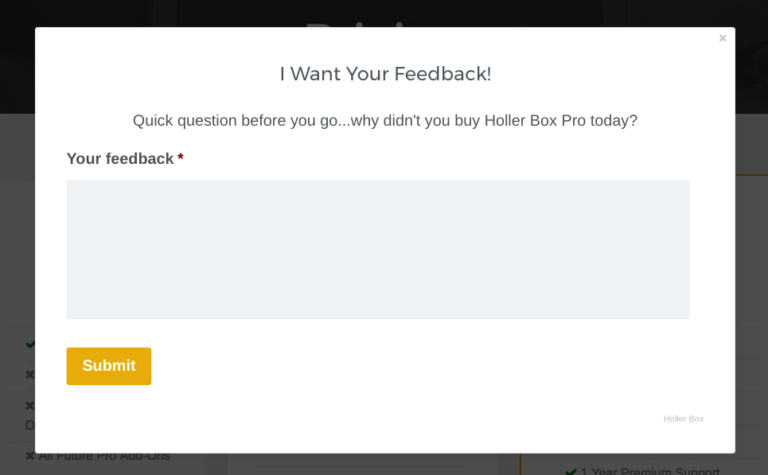 A great example is with Holler Box and their exit intent pop-ups (below). It gets right to the point by asking why the visitor didn’t buy the product they were browsing. 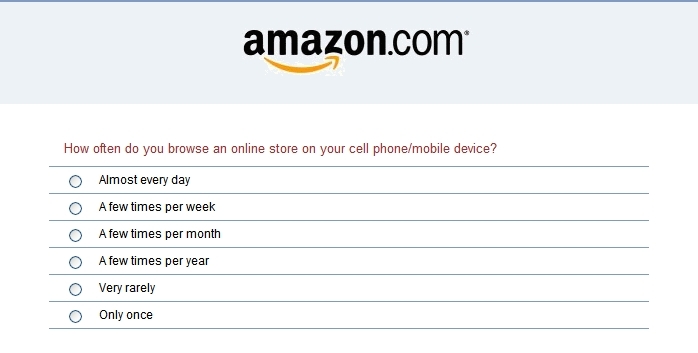 It’s also an open-ended question, which is a great customer survey strategy. When you eliminate the scales and multiple choice questions and let the customer tell you in their own words, you really get to know what they’re thinking. Cell phones are the device of our age, with nearly 100 percent of Americans owning cell phones that receive text messages. Therefore, it makes sense to use text messaging amongst other ways to collect customer feedback. SMS messages are your tool of choice when it comes to delivering a short survey. It can be a quick scale question such as “On a scale of 1-10, how do you rate your experience with…?” Text messaging can also be used for follow-ups. Having sent out, for example, an email survey, you can back it up by sending SMS reminders with a link to your survey with a text that says, “Please follow the link below to answer a brief customer review survey”. Text messages also boast higher open rates than email. 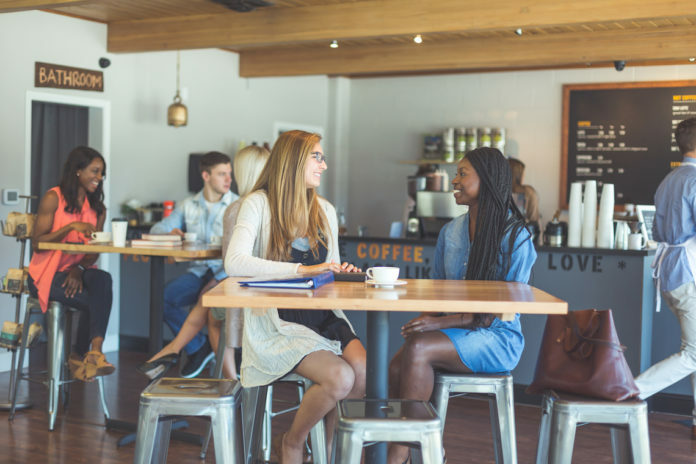 Also, customers can receive texts while they’re on the go, allowing them to fill out the form while they’re waiting for the bus or waiting for a friend to meet them for coffee. Now that you know HOW to collect feedback, WHAT do you do with all that information? What to do with the feedback? Okay, you sent out the surveys, read through the feedback forms, received the text responses. Now what? On an individual level, it’s important to resolve customer problems as quickly and effectively as possible. Then, not only do you solve the problem and prevent the exponential negative feedback loop, but you actually gain a loyal customer. If you’re getting a lot of the same feedback, then it’s time to take a step back and look at what you can do to fix this consistent problem. 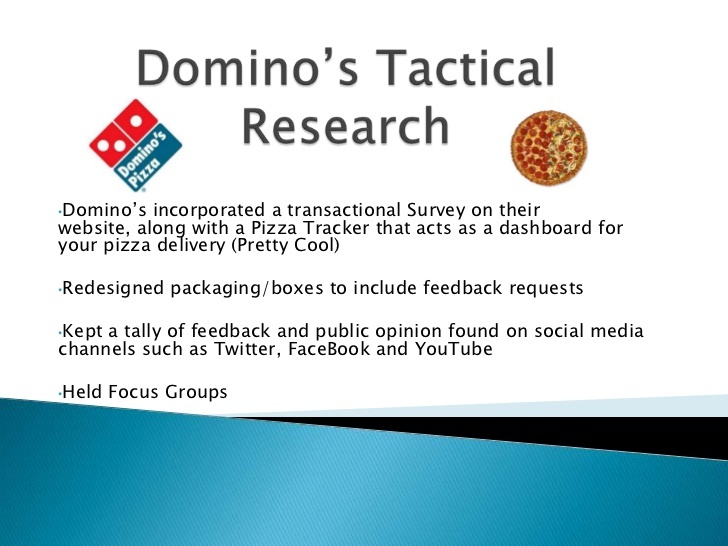 Take a cue from Dominos Pizza. The pizza franchise was getting a lot of complaints from customers about the quality of their pizzas. Some of the feedback was pretty dismal: “tastes like cardboard”, “totally void of flavor”. They listened to their customers’ complaints and decided to do something about it. They launched their famous Pizza Turnaround. By paying attention to the negative feedback, they improved their product and increased revenues, nearly doubling their profits from one year to the next after changing their recipe. Is it time for your business to make a turnaround? What do your customers have to say? Savvy ecommerce businesses use feedback forms to increase customer retention. Send feedback surveys, use an exit intent pop-up and send text polls to customers for best survey results. Follow up on feedback on both the individual and the macro level. If you listen to your customers, you not only improve your business, you increase customer loyalty. Good article, Anastasia. Reviews mean everything nowadays, and seeing negative reviews sort of makes a customer feel like they are dealing with a legit business. Businesses should definitely respond to all negative reviews, but also positive ones, as well. Thank you for sharing great tips. Will definitely follow this.